Dr. Kern was born and raised in Cheyenne Wells, CO. She grew up on a family farm and ranch. She attended the University of Colorado and received a Bachelor of Science degree in Medical Technology. She headed to Iowa State University where she received her Doctor of Veterinary Medicine degree. 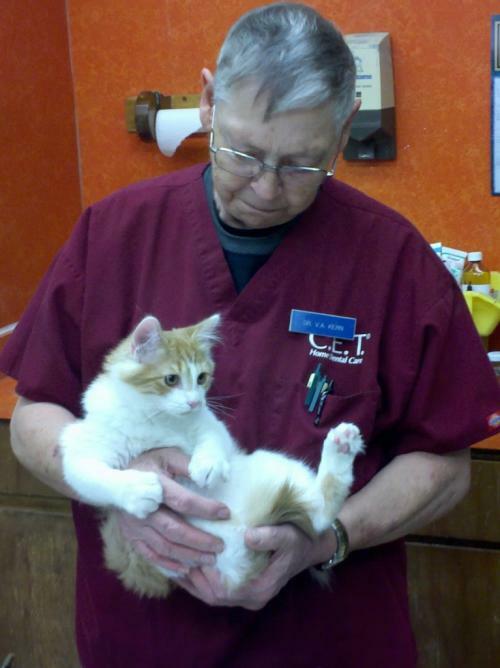 After graduation, she moved to Arizona and worked with the AZ Humane Society and various clinics gaining experience. 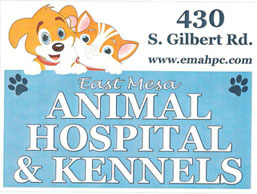 Dr. Kern then decided to build her own clinic, opening East Mesa Animal Hospital in 1976. Dr. Kern enjoys woodworking in her free time. She also loves spending time with her own pets; Buddy, Sam, Sunny and Chip. Her pitbull, Mr. T, travels to the clinic with her daily.